Hello, friends! Here's the December 2018 round-up. Eight publications and some positive feedback on one of my stories-- not a bad way to close out the year! My poem, "Bypass," is on Herstry online magazine. I had two poems appear in separate posts on Duane's PoeTree blog: "Elemental" and "Out of Order." Big thanks to Duane Vorhees for continuing to give my wayward poems a home. 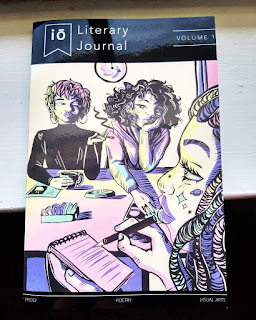 Six poems appeared in Heliopause magazine: "Dervish," "Seed," "The End," "Saffron," "Deep Creek" and "Dear Abuela." 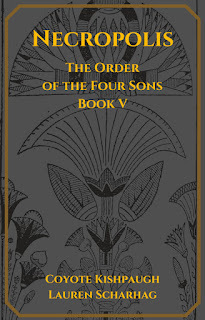 The poems are available to read online here. Or, you can purchase a print copy here. When these were accepted, the editors included this very nice comment: "Our editors very much enjoyed the strong voice in each individual poem along with your strong imagery of people, nature, and everything in-between." Always great to hear! My poem, "The Ledger," appeared in Thimble Literary Magazine. 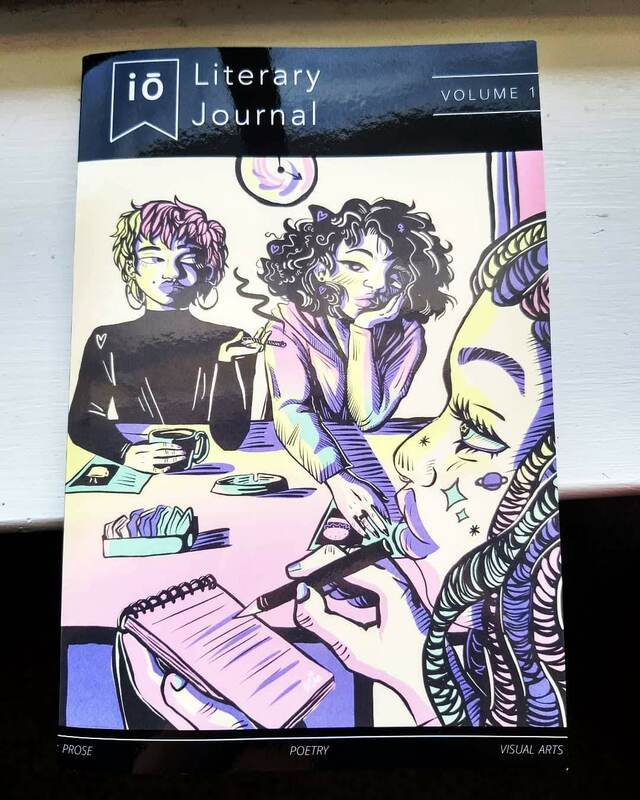 My poem, "Hunting Island," appeared in the first print edition of new magazine Io Literary Journal. Two poems appeared in Conclusion Magazine, "Acacia" and "Prodigal." Fitting, since this prodigal has returned home. In addition to publications, I got a nice Tweet about my vampire novella, Our Miss Engel. Thank you, Maggie May! 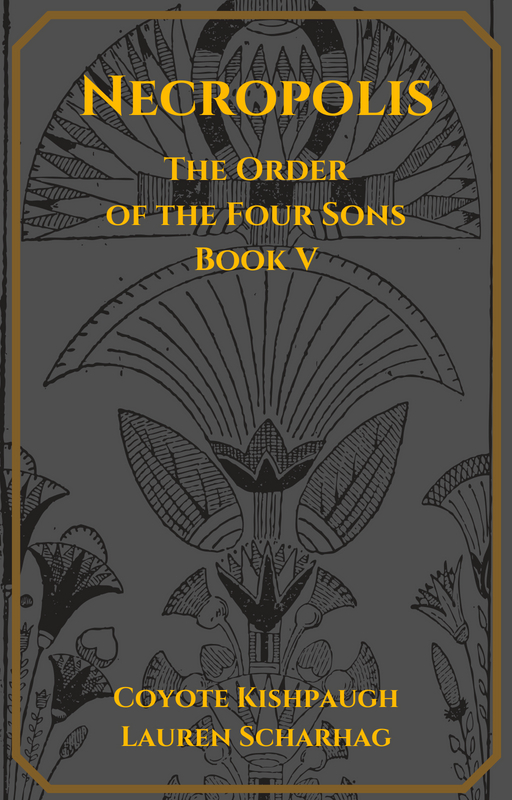 ICYMI, Necropolis, (The Order of the Four Sons, Book V), is now available as an ebook and in paperback. Find the excerpt and links to purchase here. Thirty-five publications this year, plus a book. And, on a personal note, my husband and I have moved back to Kansas City and we couldn't be happier. I've already got quite a few publications lined up for 2019. Not too bad at all! Thank you, as always, for reading. I wish you all a joyous New Year!